It’s difficult to find anyone nowadays that isn’t a fan of Steve McQueen. Over the years, “The King of Cool” has become a legendary Hollywood figure and his films are coveted as classics. 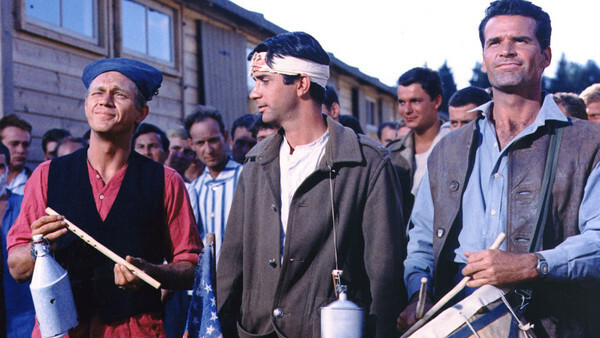 Each film has something about it that makes it amazing—the chase scene in Bullitt, McQueen romping around in the dune buggy in The Thomas Crown Affair, and his Oscar nominated role in The Sand Pebbles. 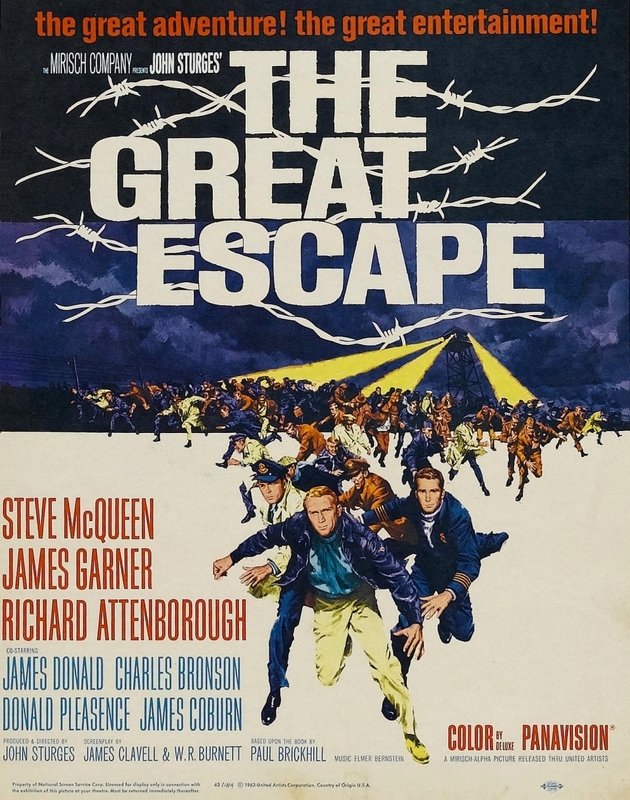 But one film that truly stands out for us is The Great Escape. McQueen is amazing in his role as Captain Virgil Hilts with his irreverent demeanor and consistent trips to the “cooler”, but being that we’re motoheads, the motorcycle chase scene through the rolling countryside hills has to be the most entertaining and exciting portion of the movie. 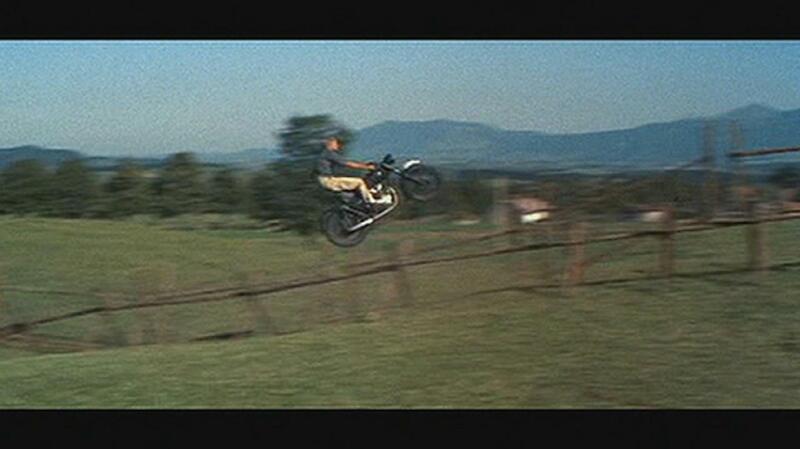 McQueen did most of his own stunts, aside from actually jumping the barbed wire fence, which was performed by Bud Ekins. 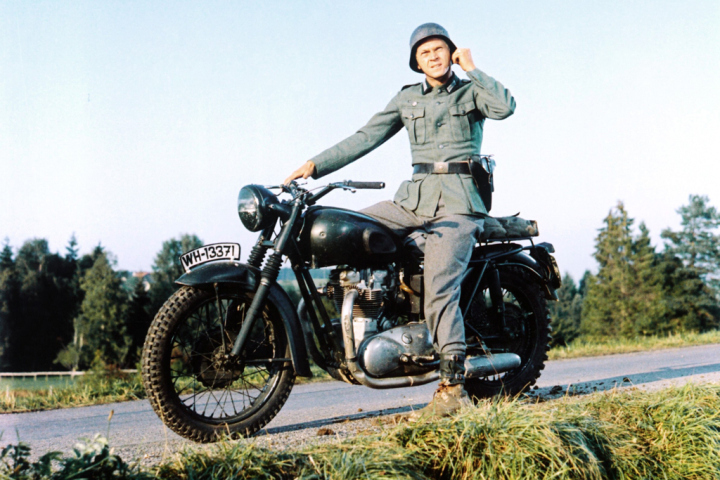 That single scene alone makes The Great Escape one of the all-time best motorcycle movies. Not many actors today can ride a bike like McQueen could. The famous jump that Bud Ekins performed.